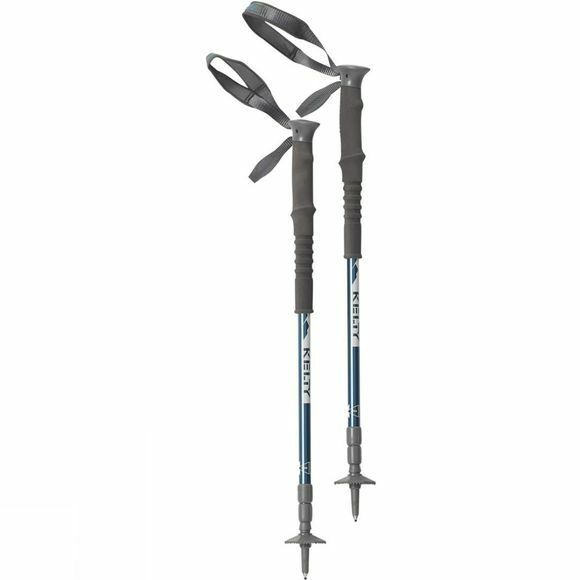 Two trekking poles are even more stable than one! As a pair, the Upslope will ensure that every descent is a breeze. 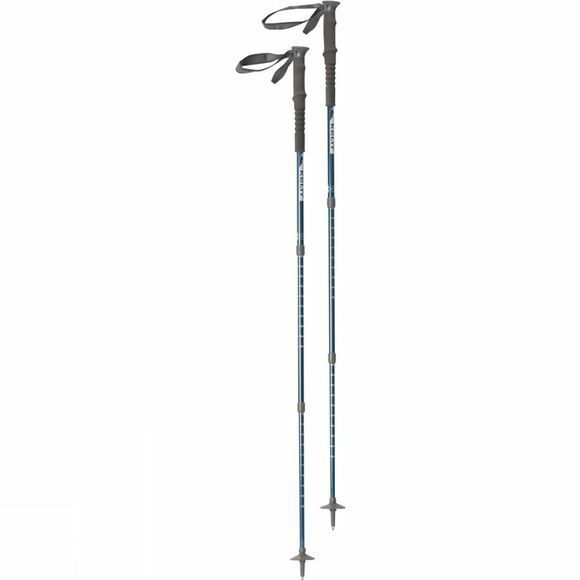 Super light and compact with an easily adjustable length, these trekking pole work as a team to keep your knees from experiencing the ruggedness of the trail.